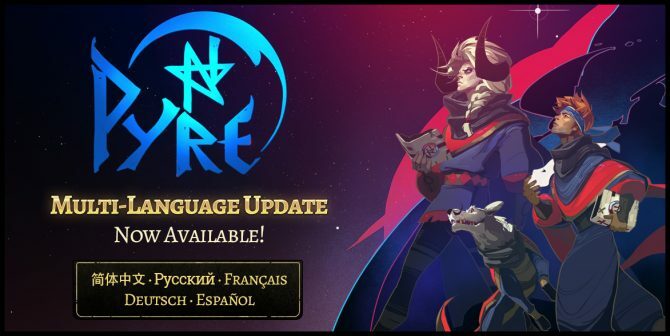 Supergiant Games' Pyre just got another free update, this time localizing it for five new languages on both PC and (eventually) PlayStation 4. 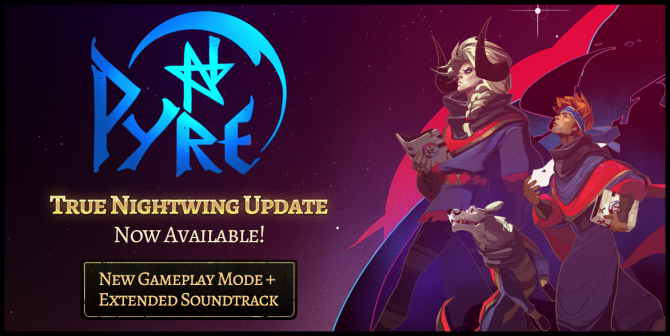 Critically-acclaimed fantasy football action-RPG, Pyre, receives a bonus two hours of new music added to its beautiful original soundtrack, as well as a new Ironman-like mode for its campaign. 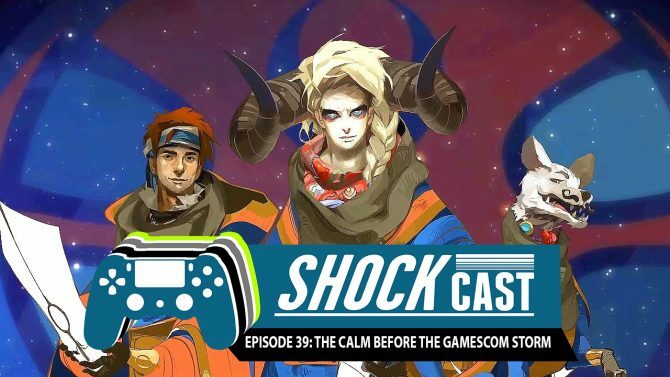 In the middle of a slow news period, the Shockcast crew discuss what they've been playing lately and what they're looking forward to checking out before Gamescom hits later this month. Supergiant Games' Pyre on PS4 and PC is one of 2017's most unique titles yet, thanks to its compelling mixture of RPG, sports, and text adventure gameplay. 4K support on PS4 Pro and 50+ trophies will be available alongside Pyre's launch next week. 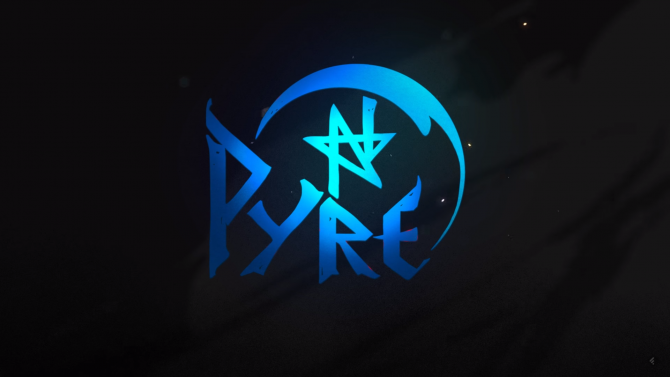 Ahead of next Tuesday's launch, Pyre has recived a new trailer showing off its awesome gameplay and stunning visuals. 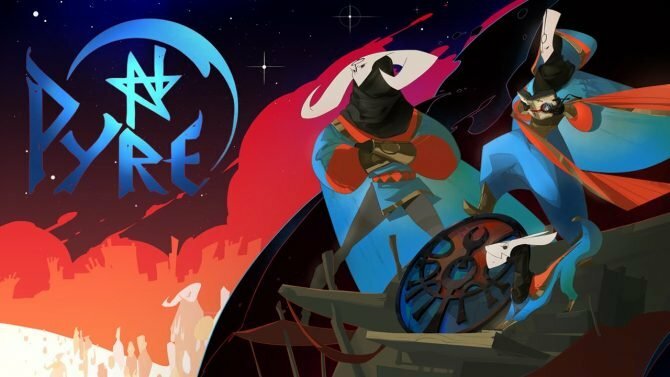 Supergiant Games, the creators of both Bastion and Transistor, announced today that its new game Pyre will be arriving on July 25. Today Sony Interactive Entertainment released a new trailer for its PS4 family of consoles, and included a ton of games that will be launched as exclusive or console exclusive in 2017. In an interview with Gamasutra, Greg Kasavin of Supergiant Games discussed creating a multi-character narrative for Pyre. 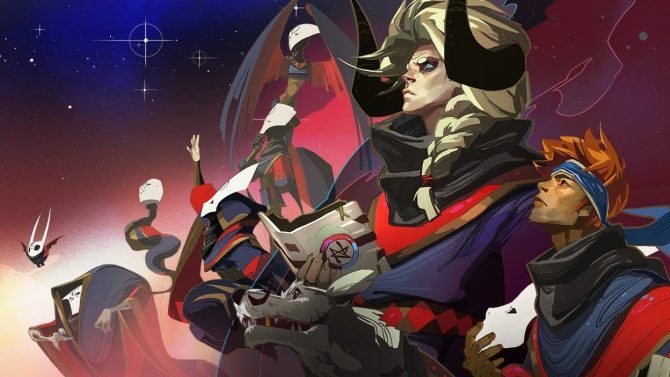 Greg Kasavin, Creative Director at Supergiant Games, today announced via the PlayStation Blog that his team's party-based RPG exploration and competitive action game Pyre will release with a multiplayer head-to-head versus mode when it launches next year.